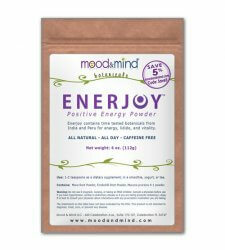 Our wildly popular Enerjoy mix is now supercharged with 21 grams of Whey Protein, Cocoa & naturally sweetened with Stevia. Enerjoy Pro is great before a morning workout or just a busy day. Suggested use: 4 heaping teaspoons (30g). Servings Per Container: 16. 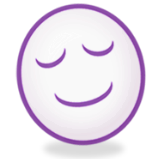 Not suggested for use late in the day as increased energy levels can interfere with sleep. Your morning coffee just got a healthy boost! 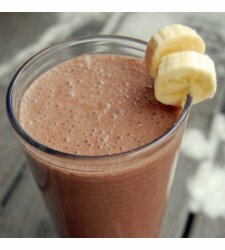 A tasty mix of rich coffee, smooth cocoa, and Red Reishi Mushroom Powder with a hint of vanilla & stevia. Red Reishi is generally recommended as an adaptogen and a general tonic. The red reishi mushroom has been a mainstay of Chinese herbal tradition for many years and is regarded as a "superfood" around the world. According to current research, the red Reishi mushroom is rich in antioxidants, polysaccharides, amino acids, polypeptides, vitamins and minerals. The abundance of polysaccharides, or simple sugars, in red reishi makes it excellent support for overall wellness. Reishi is said to help promote energy levels during the day and restful sleep at night. Reishi is also known to help with stress. Suggested Use: 1 heaping teaspoon (6g) in hot water or milk. Servings per packet ~ 9.3. Specific: As this product contains caffeine, it is not recommended for use while pregnant or nursing. 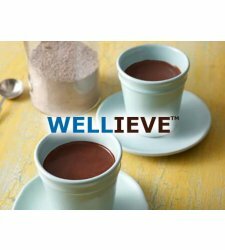 Wellieve is a proprietary blend of herbs designed to promote a positive response to and temporary relief of minor aches, pains and stiffness, while also boosting mood and overall wellness. 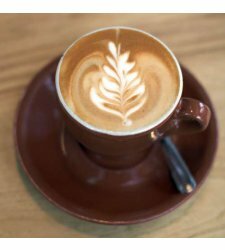 Wellieve is meant as a hot beverage with Dutch cocoa, Lucuma, and Monkfruit giving it a mildly sweet, rich chocolatey flavor. Wellieve also works as a great smoothie mixer. Ingredients: Cordyceps Mushroom Powder, Dutch Cocoa Powder, Corydalis Powder, Chuchuhuasi Extract Powder, Devil's Claw Powder, Turmeric Powder, Lucuma Powder, Monkfruit Extract. Suggested use: 2 teaspoons in 8 oz. hot water or milk (almond, dairy, etc). Specific: Do not use if you are using medication for liver conditions or blood thinners. 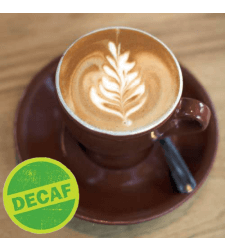 Our super popular CuppaLife Reishi Mocha Blend - now in Decaf! 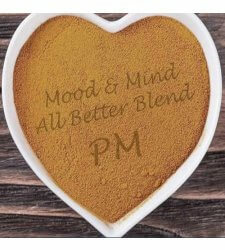 A tasty mix of rich decaffeinated coffee, smooth cocoa, and Red Reishi Mushroom Powder with a hint of vanilla & stevia. Red Reishi is generally recommended as an adaptogen and a general tonic. The Red Reishi mushroom has been a mainstay of Chinese herbal tradition for many years and is regarded as a "superfood" around the world. According to current research, the Red Reishi mushroom is rich in antioxidants, polysaccharides, amino acids, polypeptides, vitamins and minerals. The abundance of polysaccharides, or simple sugars, in Red Reishi makes it excellent support for overall wellness. Reishi is said to help promote energy levels during the day and restful sleep at night. 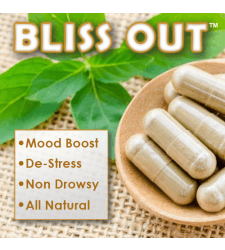 Reishi is also known to help with stress. Specific: As this product may contain caffeine, it is not recommended for use while pregnant or nursing.